Everyone knows classic football and almost every guy already played it. 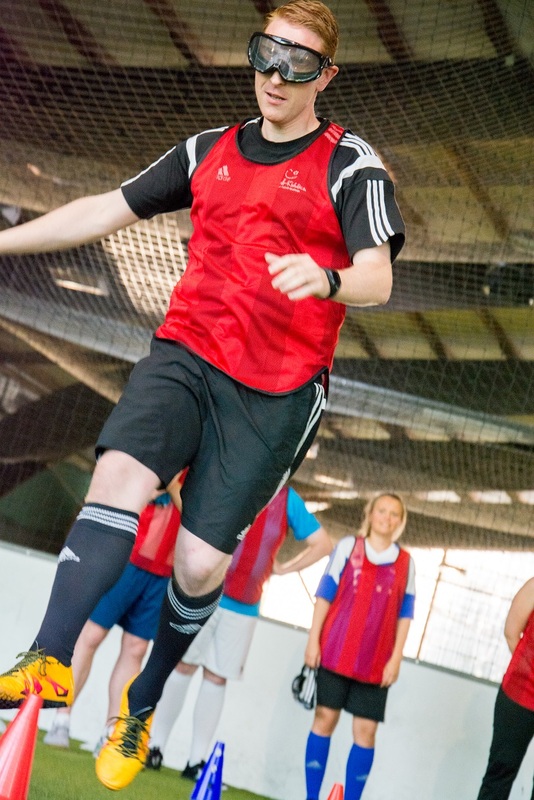 Everyone also knows bubble football which might not be suitable for everyone. 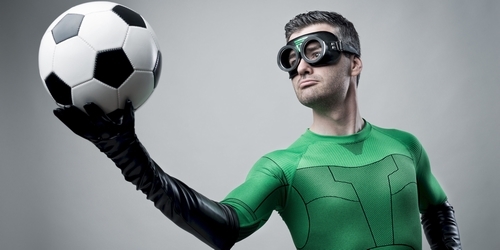 But do you know goggle football?! Have you ever heard about it? 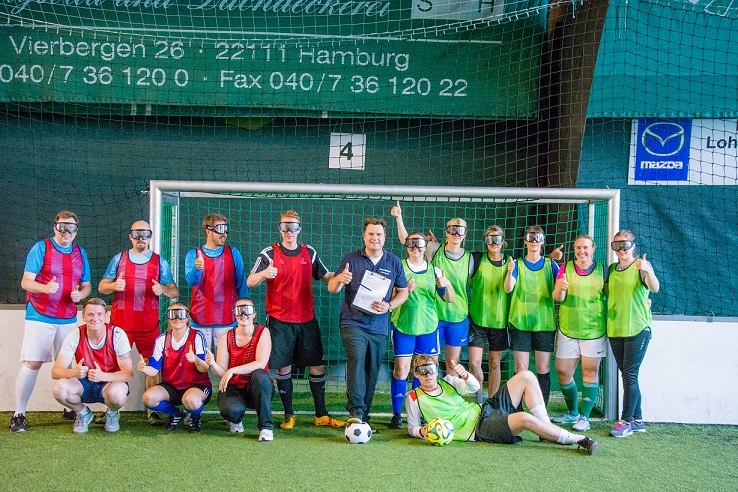 This is a hilarious game that you have to try and there isn´t any better time as during your stag weekend in Hamburg. 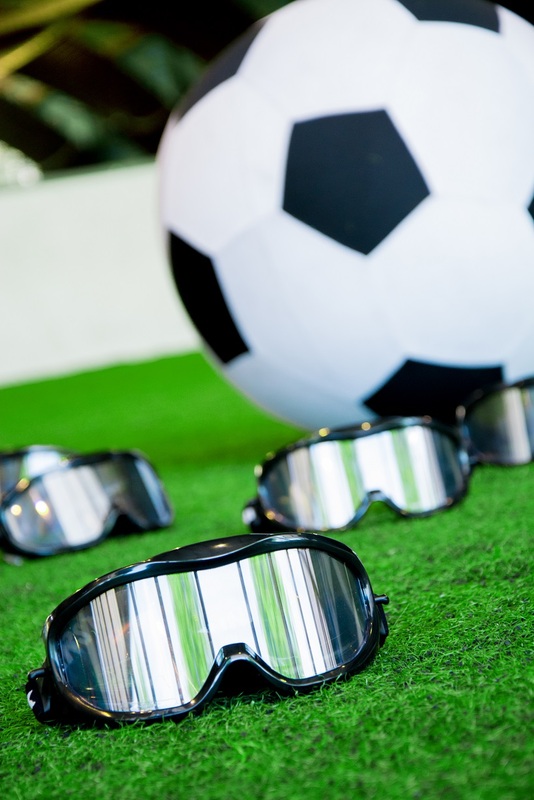 Let us explain you the principle; it´s football with special ski goggles which makes you feel as you were drinking pretty much alcohol. Isn´t this the best game for you? Of course it is! Once you come to the place with our local guide, who will pick you up at your hotel, the instructor will briefly explain you some rules and the best game of your life can start. 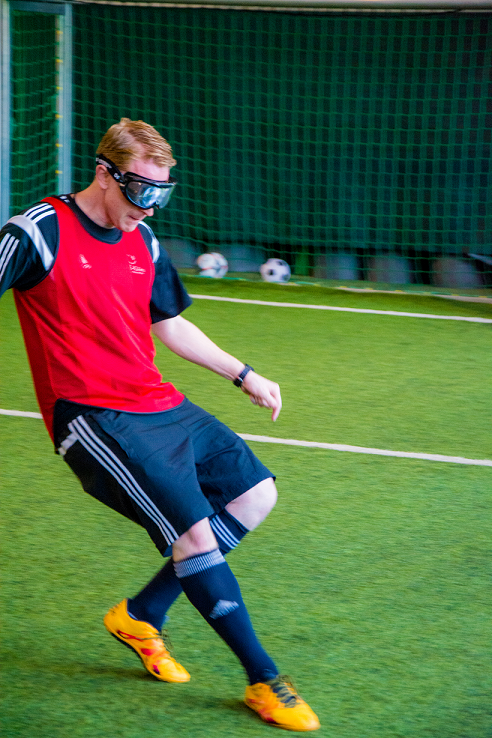 Can you imagine you want to hit the ball but those goggles take the ball 10 x further away or closer to you? You will definitely love it. Minimum required persons for the game is 6 and the maximum allowed is 12 and play time is 60 minutes.